Windy Hill Farm HouseFor retreats, groups & families! Founders Fireside Retreat CenterA great place for retreats! Giving Tuesday 2018Learn about our “It Is Possible” campaign to raise $65,000 to build the next Prayer Cabin! 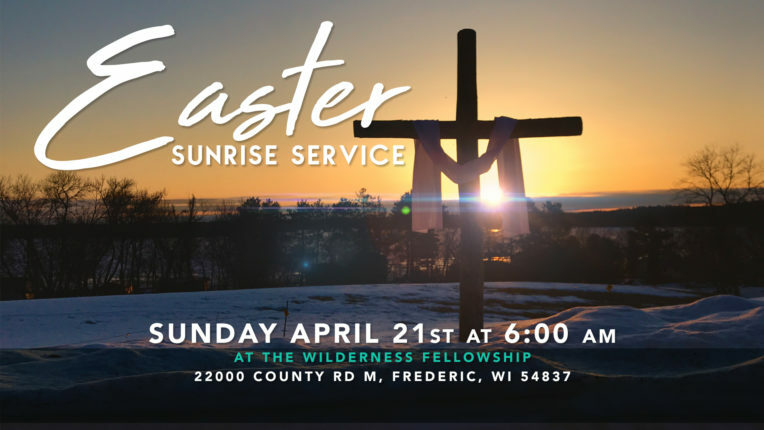 Join us for Easter Sunrise Service at 6:00 am at the Sunrise Service Outdoor Worship Area and then enjoy a delicious breakfast with us afterwards at the Johnson Hall. 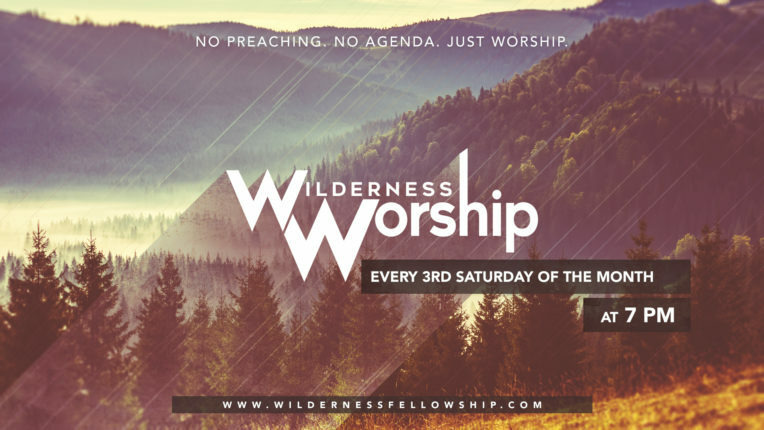 Join us for a night of worship at Crooked Lake Park in Siren, WI. August 17, 2019 at 7:00 PM. No agenda, no sermon, just worshiping the King of Kings! We hope that you can come and invite your friends and family to help us fill the park with praise!